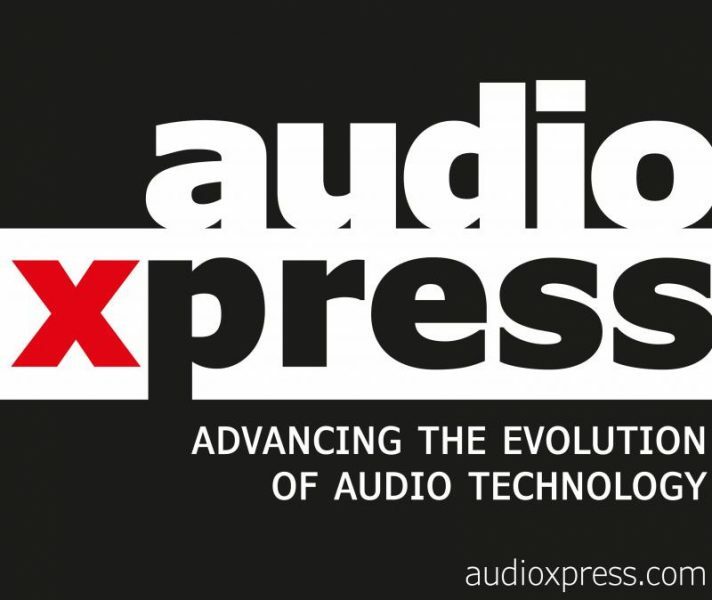 The NEW Loudspeaker Industry Sourcebook by Voice Coil and AudioXpress will now be a cooperative effort with ALMA International. The 2018 edition will be available soon, but online listings are updated regularly. ALMA’s Buyers Guide is now being combined with the Loudspeaker Industry Sourcebook to create the most complete resource in the indusry. It is offered as a benefit for our members and a service to the loudspeaker industry. All information contained here is provided by our members. ALMA attempts to verify the information supplied, but cannot warrant the information. Check with the suppliers listed to confirm all products and services listed. The Buyer’s Guide/LIS is public, so everyone has access to this information. It is a great tool the products or services you provide to the industry. To get your FREE listing in the Buyer’s Guide, you must be an ALMA member.